Newcastle United boss Rafael Benitez is reportedly keen to sign Hull City defender Harry Maguire in a £12m deal if the Magpies secures promotion to the Premier League, According to the Newcastle Chronicle. The Englishman has impressed in the top flight for the Tigers this term, progressing to talk of a call-up to the England national squad. The 24-year-old recently linked with a summer move to Everton, is said to be among Benitez’s top transfer targets as he looks for the club’s first season back in the big time. The report claims, Benitez is ready to splash out a huge sum on a player that could well be worth his trade in the Championship side next season. 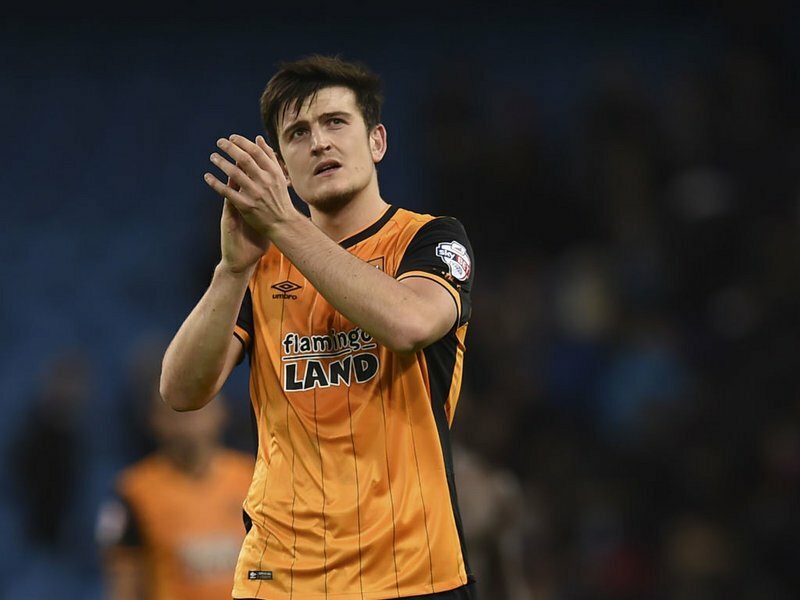 Maguire, previously linked with Newcastle United before arriving to KCOM Stadium in 2014, has racked up 23 Premier League appearances for the Tigers this season.